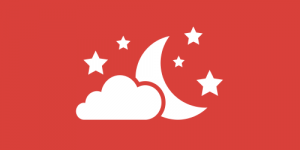 Top 10 Snoring Aids - Guides - Breathe Right Guides - Do Breathe Right Strips Help With Snoring? Breathe Right strips are a well-known and highly recommended anti-snoring solution. 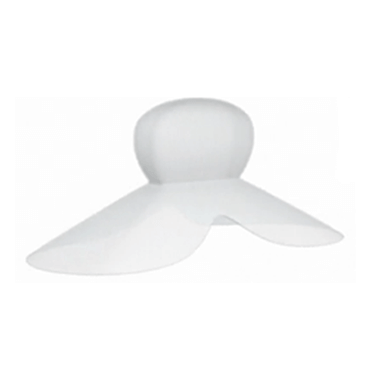 They are easy and safe to use, more comfortable than most snoring aids out there, and most importantly, they are extremely effective when it comes to preventing snoring. In this text, we will go over the causes of snoring that Breathe Right nasal strips successfully eliminate and introduce you to the evidence that proves that these uniquely designed nasal strips really do help with snoring. Can Breathe Right Strips Help You Stop Snoring? The answer to this question depends on the root cause of your snoring problem. If you snore because of oral airflow obstructions, that is, if you are snoring because you are having troubles breathing through your mouth, Breathe Right strips cannot do much for you. On the other hand, if your snoring problem is caused by inflammation of sinus passages and nasal congestion, that is, stuffiness caused by the flu, cold, allergy or deviated septum, these strips are the right choice for you. They work by gently lifting the sides of your nose and opening up your nasal passages. They eliminate the blockages in your nose and allow you to breathe freely. Therefore, the answer is yes, as long as you are suffering from nasal, not oral obstructions. 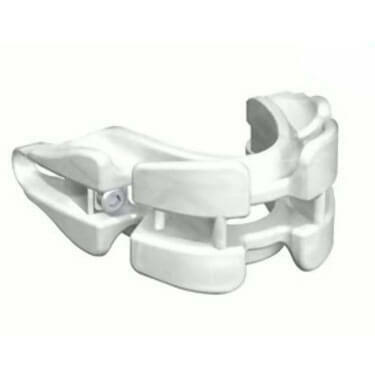 It is also important to use them exactly as described in the instructions provided by the manufacturer. If you do not place them correctly, they cannot be as efficient as they are designed to be. Luckily, when it comes to the effectiveness of Breathe Right nasal strips, there is no need to take our word for it. This anti-snoring solution has received warm recommendations from a variety of reputable experts in the field of snoring. First of all, Breathe Right nasal strips are recommended by sleep doctors. You can search wide and long, but you can hardly find any other over-the-counter snoring aid that has received approval by sleep doctors, which speaks volumes of the unique effectiveness and quality of these anti-snoring nasal strips. 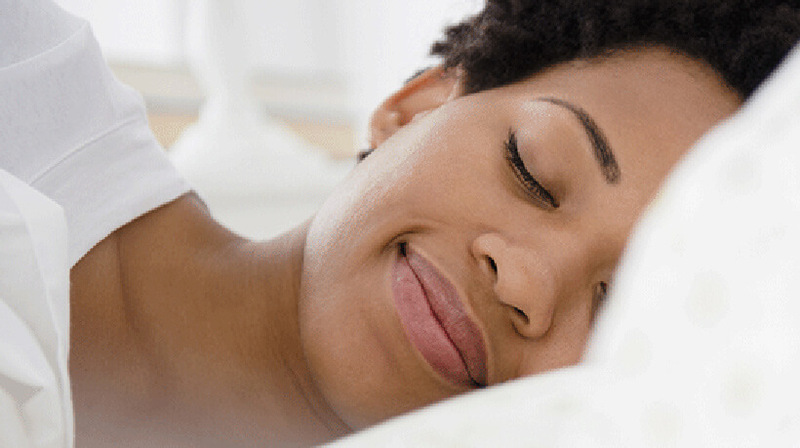 Second, Breathe Right strips are the snoring remedy that US pharmacists most commonly recommend. Around 90% of pharmacists recommend Breathe Strips to snorers who suffer from nasal congestion and sinus passage inflammation. That means that only around 10% of them suggest using any other solution, which proves how superior these nasal strips are to their competitors. Finally, the effectiveness of Breathe Right has been proved in a scientific study conducted in 1994 by Scharf et al., which was published in the renowned Ear Nose Throat Journal. 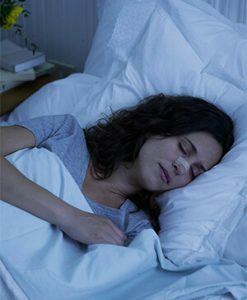 According to the results of the study, Breathe Right nasal strips helped 90% of the snorers involved in the study sleep better. As you can see, there is absolutely no doubt that Breathe Right strips can help with snoring. 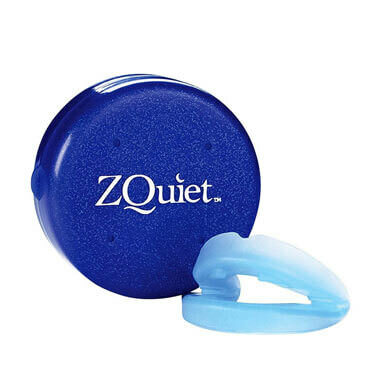 In fact, they are among the best and most efficient anti-snoring solutions currently on the market, as confirmed by doctors, pharmacists, scientists, and users. If you are having problems with your sinuses or cannot breathe properly due to a stuffy nose, Breathe Right strips can instantly help you sleep better and snore less or even stop snoring completely.